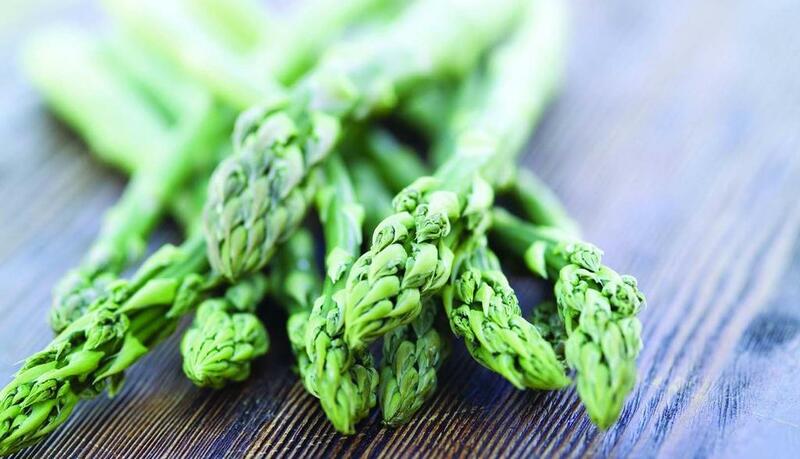 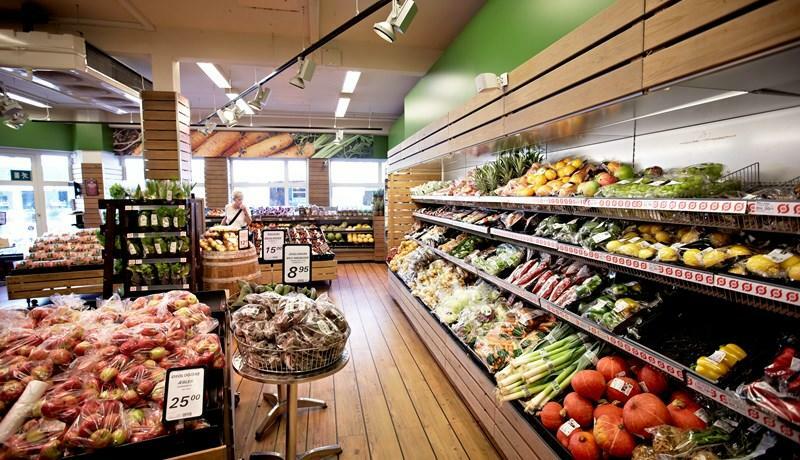 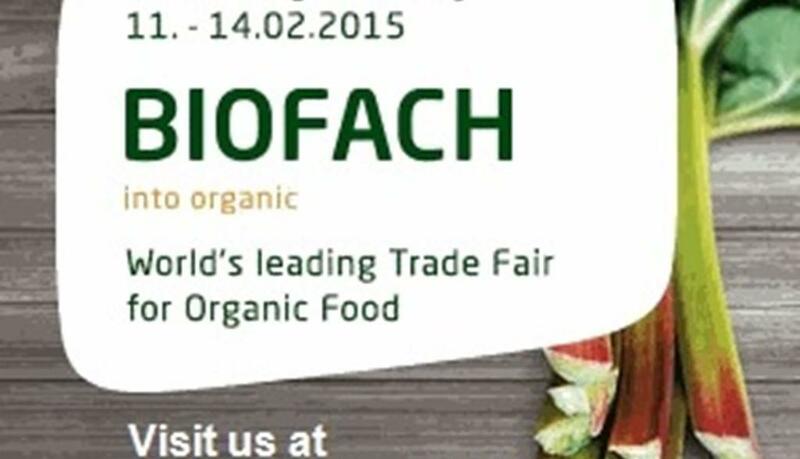 The latest organic news and press material from Organic Denmark. 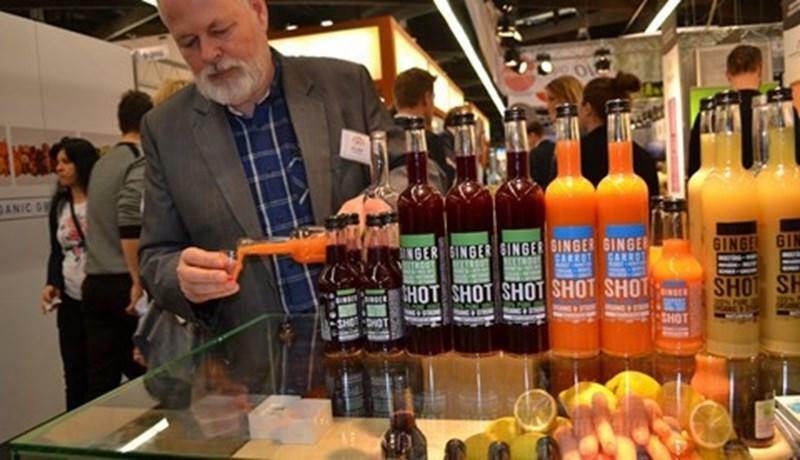 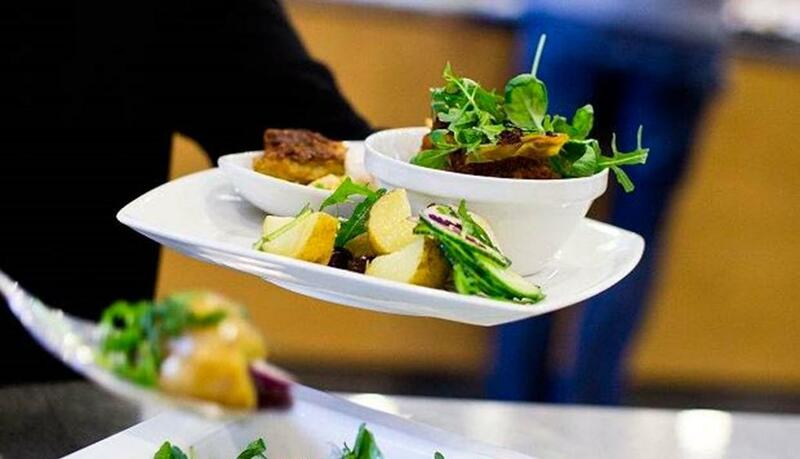 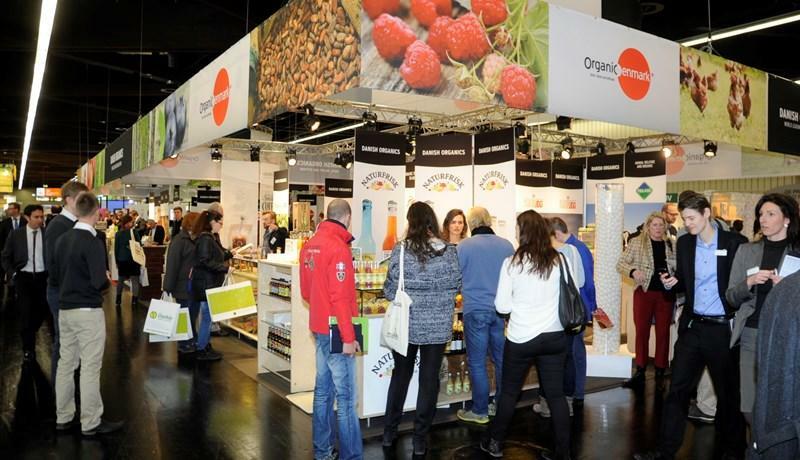 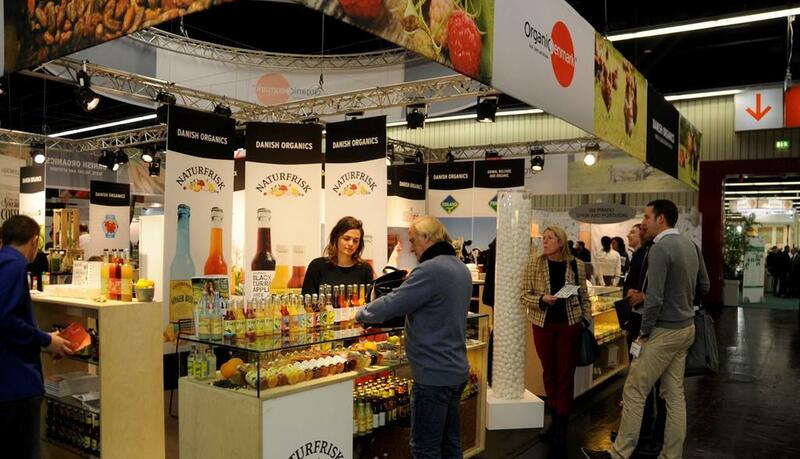 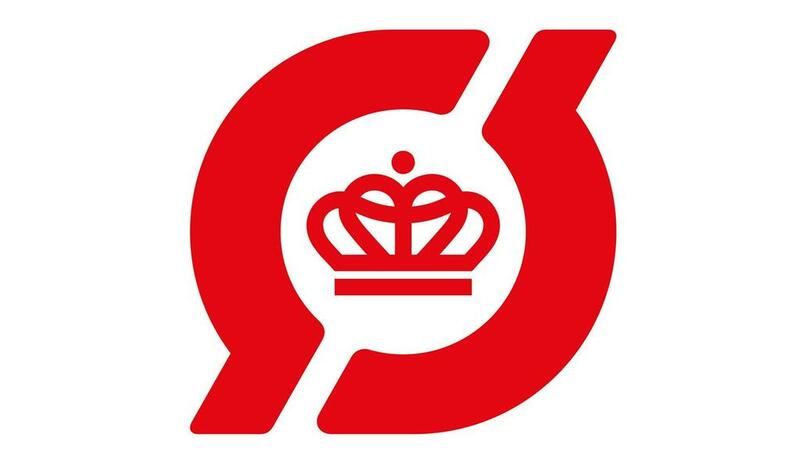 Organic Denmark attends Nordic Organic Food Fair in Malmö on October 26-27 2014. 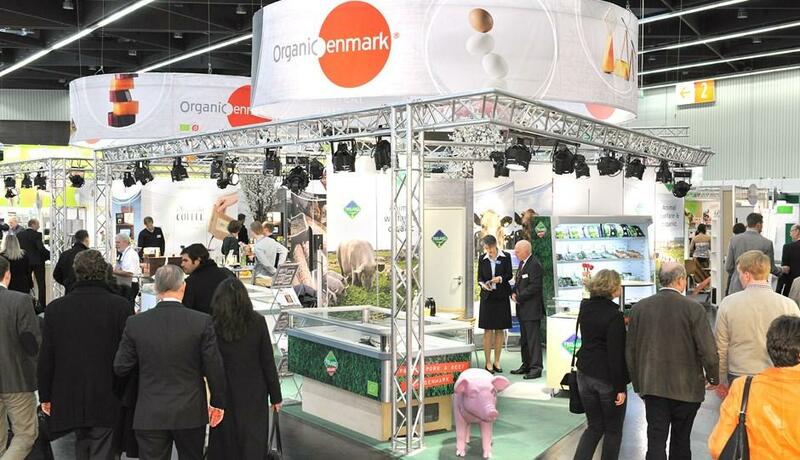 Here Organic Denmark is responsible for the joint Danish stand "Organic Denmark - Taste, Talent and Attitude" where 11 Danish and organic companies will display their products.